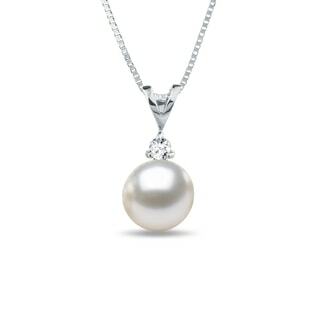 Bring old world charm into the modern day with this charming pendant. 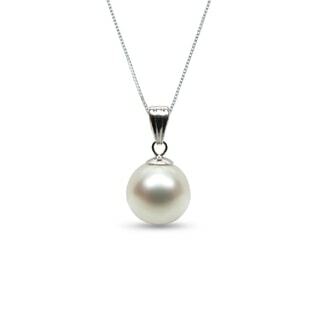 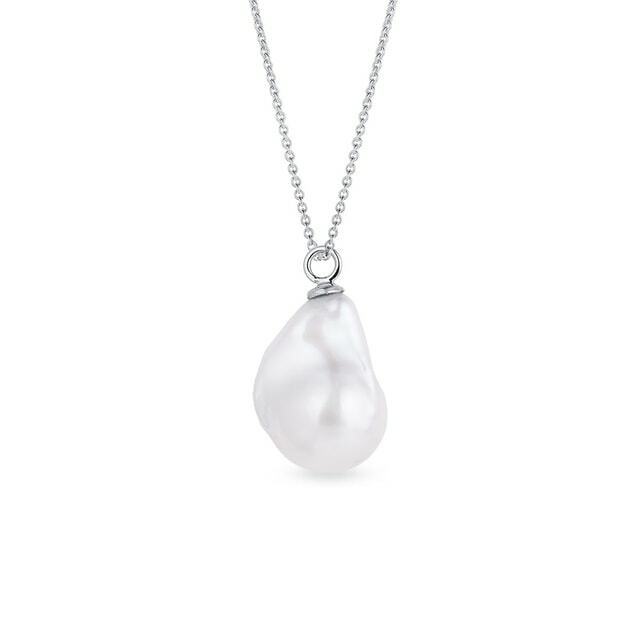 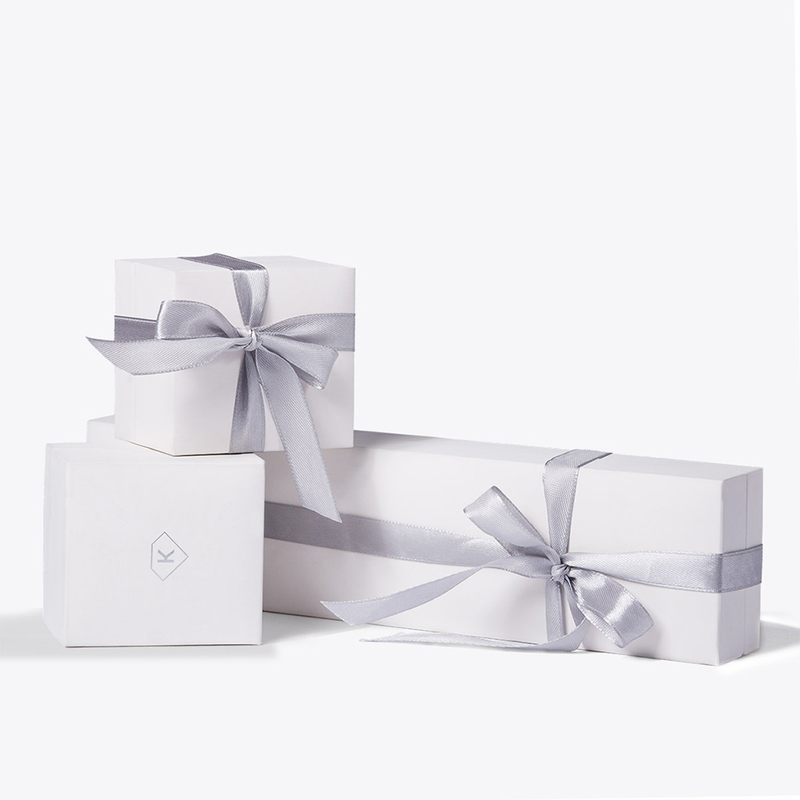 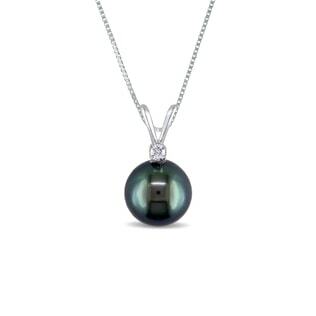 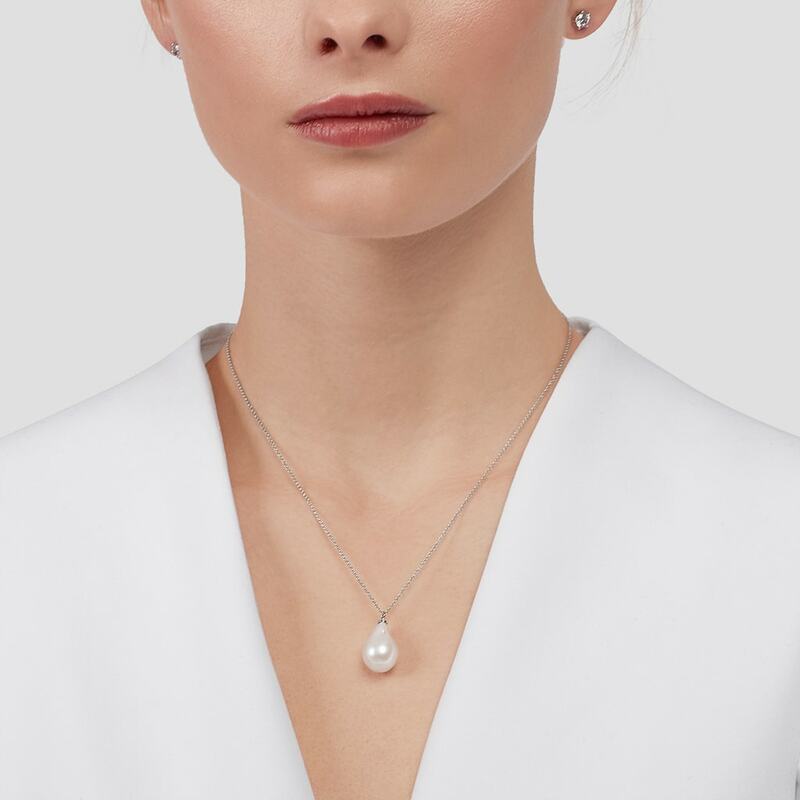 The gorgeous necklace is handcrafted in white gold and features a white baroque pearl. 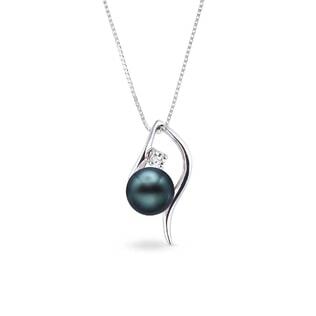 Each pearl is unique and may vary.